4. 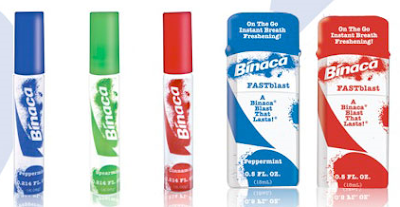 Get a coupon for a FREE Binaca – just submit your name, email address, and mailing address. The coupon will be mailed to you and you can use it at Walgreens.